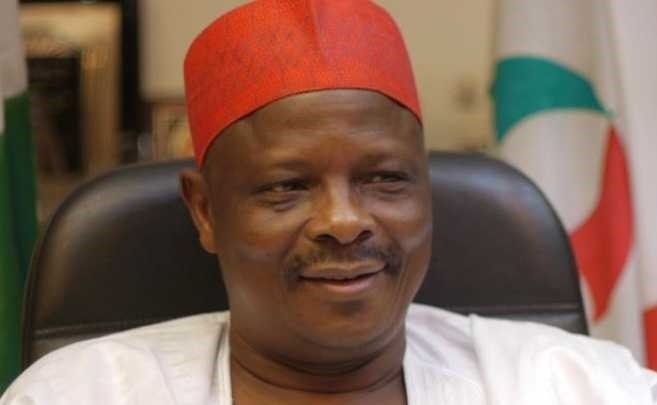 The All Progressives Congress (APC) in Kano State has criticised Senator Rabiu Kwankwaso over comments made ahead of the March 23 governorship rerun election in the state. The party charged security agencies to hold Kwankwaso responsible for any breach of peace during and after the election in the state. The ruling party also accused Kwankwaso of continually mobilizing his followers to cause chaos. The APC said this in a statement signed by the state Commissioner of Information, Youth and Culture, who doubles as the Chairman, Publicity Committee, Kano APC Campaign Organization, Muhammad Garba. The party said: “It is no longer secret that Senator Rabi’u Musa Kwankwaso has seen the March 23 supplementary election as a war he is not ready to lose. His recent utterances indicate his ability to incite and cause violence in the state before, during and after the elections.